And so, Christ’s genealogy spans only a few thousand years—not millions. If the genealogical accounts of the Savior’s lineage do not demonstrate historical proximity, what is their purpose? 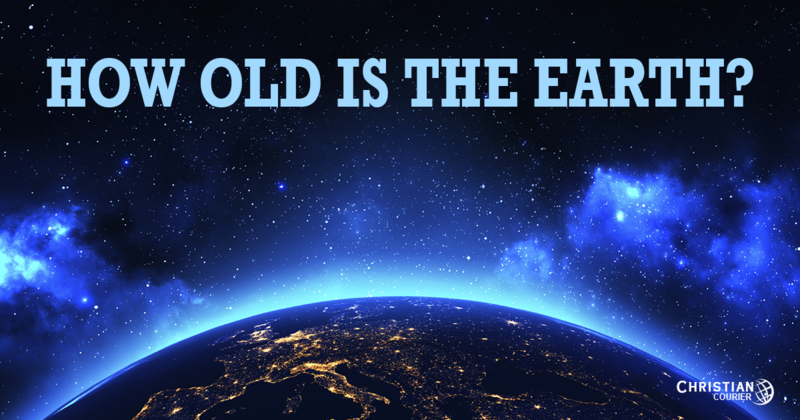 The Bible is not silent concerning the relative ages of the earth and the human family.